Nitecap’s Smoke Shop is top notch! Showcases are always filled. We don't just carry RooR. 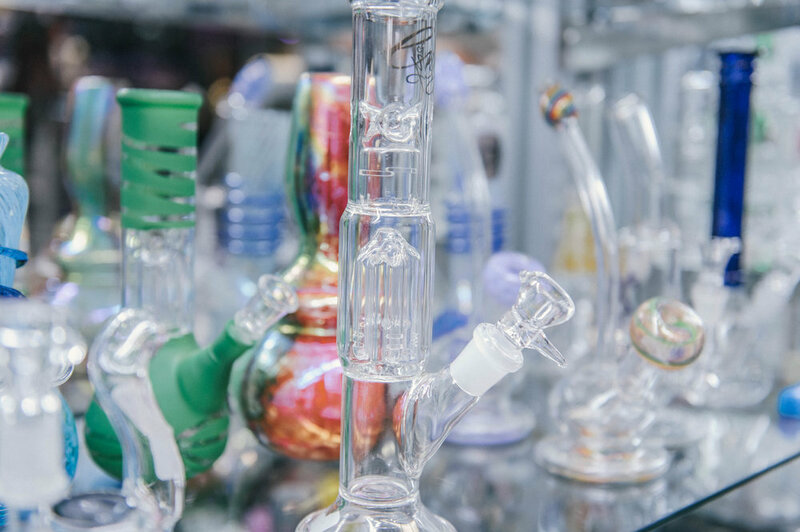 You can buy heady glass pieces made by local blowers and specially created for us from all over the United States.